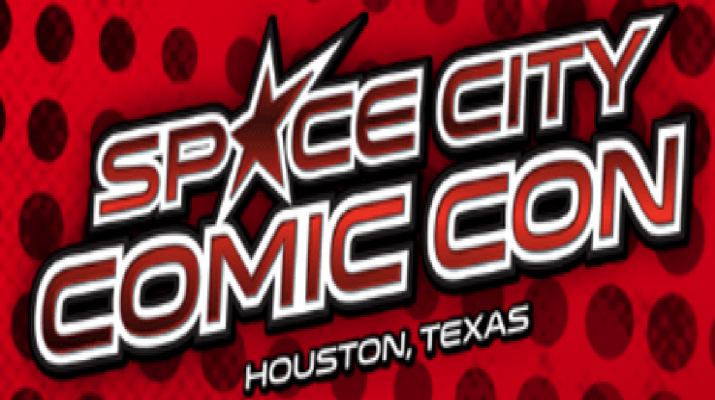 At NRG Center in Houston, Texas was the Space City Comic. It was held through May 27 to May 29 of Memorial Weekend. The event held up to his name providing stars that have not gone nova. Apologizes for the cheesy pun; but it was a great weekend for family and friends to come see the stars that they know and love. Also, unveiling of new projects were a foot at the comic con. 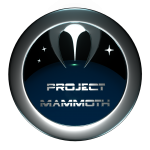 The company, Project Mammoth, was promoting its sci-fi comic book and screened the web-cast: Project Mammoth: Awakening. 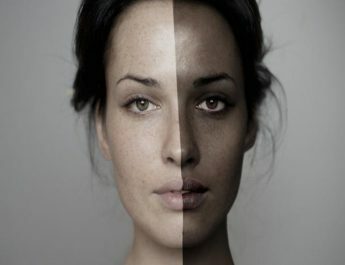 Awakening is the live action sci-fi web series that runs along the production of the company. 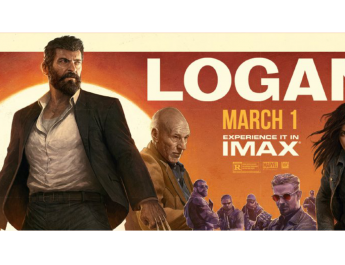 It is set along comic book which features Michael Bongara, a lead analyst from the Houston dome has been conscripted into the dome which houses the world’s largest scientists. These scientists are a part of a top-secret project and they are on the verge of restoring the earth to its former glory if the Naturalist don’t blow it up first. Without exposing to much of the show, it was a riveting show that kept you in place flowing the story and wanting more. It was well acted with a solid story. The cast and crew were very excited to know what the audience thought and how well was the story reaching them. Although it is in the early stages, iNHale Film will be airing the web series on the YouTube Channel – iNHale Films in the fall of 2017; but if curious and missed this airing, iNHale Films will be screened at Comicpalooza. 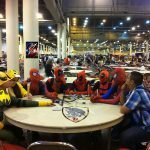 From a personal standpoint, the Comic Con was a great venue that provide not only myself moments to people that were only seen from a far. Fan-boy-ing over DMC of the Legendary Hip Duo Run DMC was something which professionalism was lost. He produces music still and works on his comic book also. Demolition, one of the greatest tag teams in WWE history, was dream come true. It put me back in a time when all I wanted to do was dress in black leather, eat a red popsicle, and run around the house exposing my red tongue body slamming my sisters’ bears. 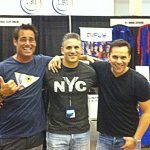 Meeting Steve Cardenas (Rocky the red ranger from Mighty Morphin Power Rangers from the 90’s) was there. 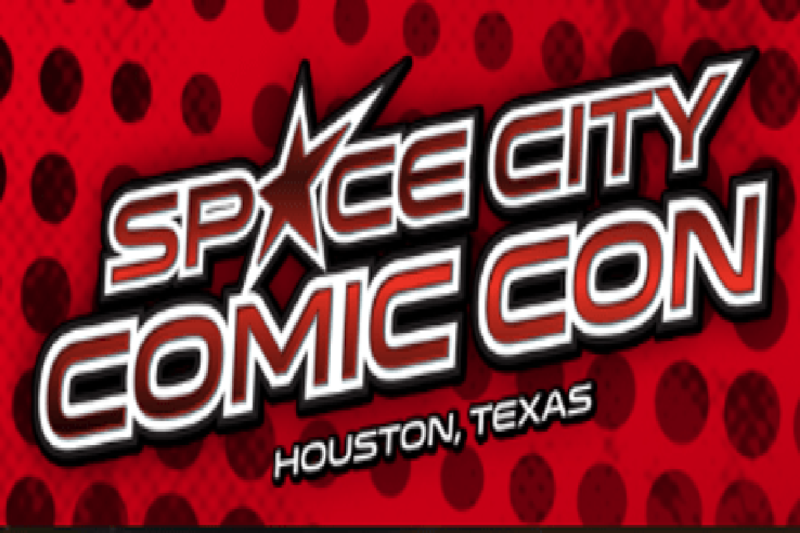 Finally, the Space City Comic was more than just a time for family and friends. The stars shinned brightly for their adoring fans while making loads of new memories. Despite some behind the scenes controversy, the volunteers were awesome and knowledgeable, and the stars were class acts. Wait for it…There is a joke in here somewhere! China…Everything is larger in Beijing!!! 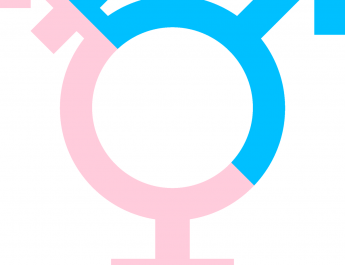 What is the Real Issue with Trans-Gender individuals? Is Trans-Racial a worthy Defense for Rachel Dolezal?